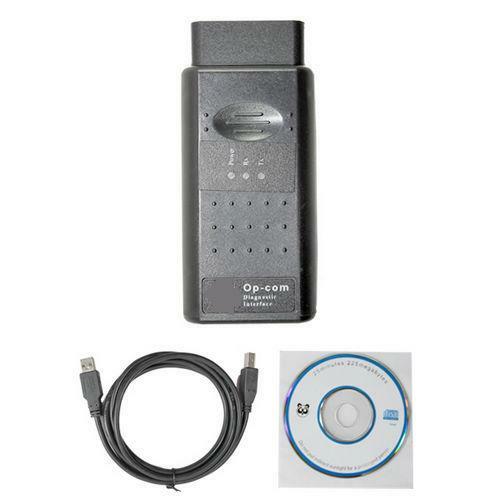 Opcom diagnostic interface in sell version is v1.45 updated at 2010.08. And Op-com diagnostic interface new version Opcom 2014 will be released soon. 2. Real-time view of data as graphs ( live graphics ) . 3. Many more encodings . 4. PIN code extractor . OBD2Repair opcom diagnostic interface available version is 2010.08 at the moment.